Photo © 2011 Walter Siegmund. Usage restrictions: Photographs by Walter Siegmund are licensed under Creative Commons Attribution 2.5 License (http://creativecommons.org/licenses/by/2.5/). Contact the photographer. 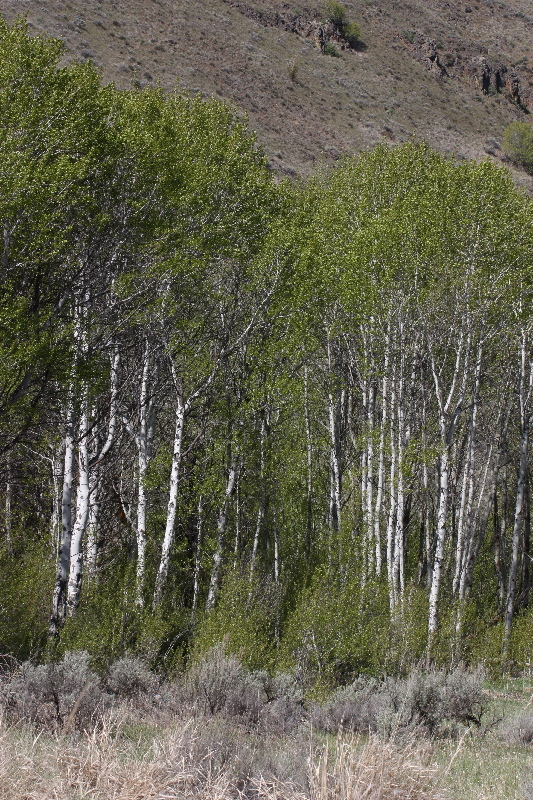 Locality: Kittitas County: Umtanum Creek Trail, Umtanum Creek Recreation Area.